California Gold Rock reduces the cost of water by covering it in large areas thereby cutting down the maintenance of the yard. 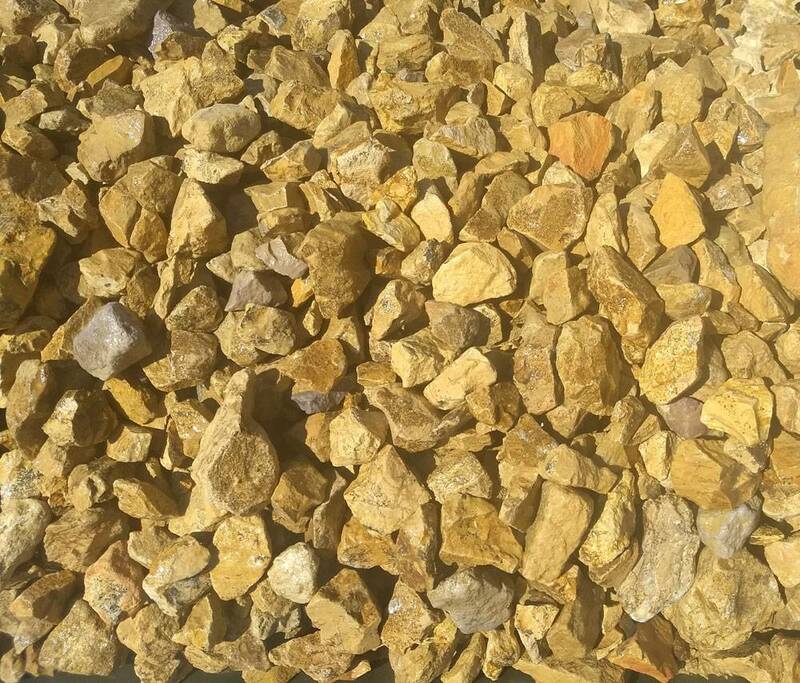 These gold tan gravel give a natural and unique look to your yard. These go well for commercial projects and can be used to surrounding side yards, trees or plants. It is low cost and can be easily installed in large areas. Rock and Block is committed to providing all you need to give a wow factor to your landscape project. You can order California Gold Rock and save money on our products. Since 1989, our family-owned business has provided products to more than 100,000 customers in the San Diego area.